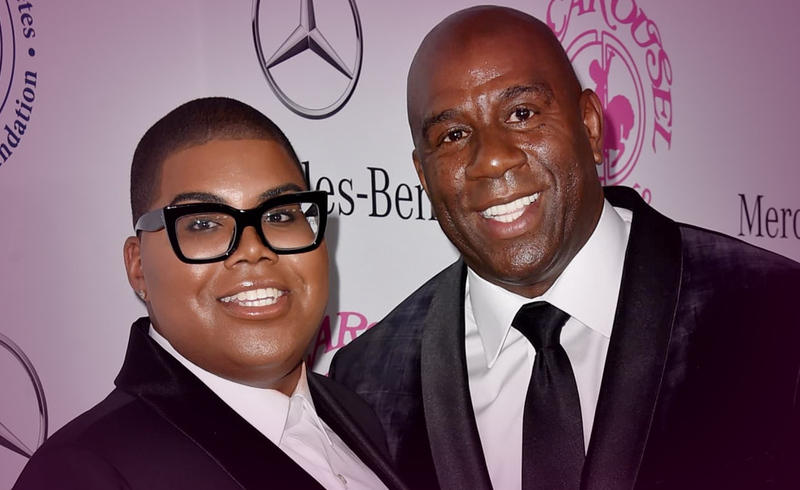 Proud dad Magic Johnson opened up on The Ellen DeGeneres Show about his son EJ coming out in 2013. Cookie and I love EJ and support him in every way.” “We’re very proud of him.” Johnson’s latest comments are a bit different from when he and his wife Cookie Johnson discussed their son’s sexuality with Oprah last year though. “That was a very hard thing for me,” Cookie Johnson said. “That was a very, very hard thing for me. I tried everything, but finally I just said to myself, ‘This child is innocent. He was like this when he was a baby, it can’t be wrong. It can’t be wrong.’ “I had to pray about it. This was one of those moments where I had to go directly to God and I prayed… and the answer I got back was love,” she went on to say. “And He said, you know, ‘I give you all great gifts and the greatest of that gift is love.’ And so, that’s when I knew I could love my son and support him on who he was and I was okay with it.” Magic Johnson also told “Good Morning America” around the same time he “had to come to realize that this is who he is, and he’s going to be happy. And so why am I judging him? I’m his father, so I got to be the first one to say, ‘It’s OK and I love you. Now, how can I help you? '” Magic, who retired from the NBA in 1991 when he announced he had HIV, is also father of three other children. EJ, now 24, stepped out holding hands with a young man in L.A. in April 2013 and made the statement to the world he was gay. EJ (real name: Earvin Johnson III) talked about his sexuality that same month. “I always wanted to come into the spotlight. I always had dreams and plans of doing my own thing and creating my own image, so it came a little sooner than I thought it would, but this is still something I knew I would be going through and would have to experience. I am very, very, very blessed to have the family that I do. My parents have always been super supportive. My sister and I have always been really close and she’s been really supportive as with my brother. When it was time to come out, I was obviously scared as most people are. After I got all the love and support from my family, then I knew I could go out and conquer the world, I guess.” EJ rose to fame after appearing in the E! reality show “#RichKids of Beverly Hills” and eventually got his own spinoff show “EJNYC” but both series were canceled last year. How Comfortable Are Magic and Cookie Really with EJ Coming Out as Gay? Not Very but they love him. 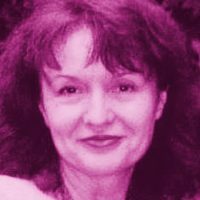 I feel strong religious beliefs that not only get in the way but also help them to accept. Magic in particular because of his own young indiscretions which cost him his health. This card represents wealth and material stability. I believe the card shows his son grew up privileged and a more accepting young environment. The card being inverted shows his parents felt maybe because of his monied lifestyle he was exposed to many forms of free expression. This card represents your world unexpectedly turned upside down or being blindsided. This obviously is the coming out of EJ to his parents but as the card is inverted, it shows they turned it around. This card represents joy and optimism and everything working out ok. Being inverted, I feel that regardless of the freedom and happiness coming out brings to EJ, it will always be an uncomfortable place for his parents.